Post subject: Liberal Gov survey on banning guns. Funny assault guns been banned for 20+ years. Come to think of It, would the Banning of Handguns in Canada, perhaps, affect the Value of Ours? They would make it like 12 X class firearms ( other then 12.6/7 )... Unable to take to the range. So their for not having to pay out people, or waste alot of money on resources to grab them. I can't believe "Canadian" is not only not an option under the ethnicity portion, but that there are so many others. 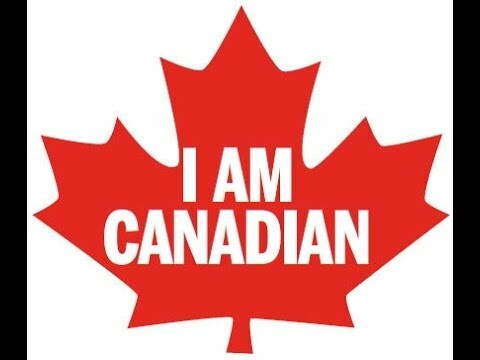 If you're a citizen HERE....you ARE Canadian...not some politically correct hash up. Maybe this is where we need to start looking to find what's gone wrong with our country hmm? Filled mine out this am, but doubt it will do much good with our current government administration. It will be useless to stop them, but if it comes back in favor of no new restrictions, they cant point to it and say, "look, see, Canadians want guns gone". I'm amused by their cynical 'misunderstanding' of mixed-methods research design. It's quite depressing that one is only 'allowed' to have a qualitative (text) opinion if one endorses certain quantitative criteria on certain items. I'd love to see the algorithm they use for text analysis, because there's no way a human is doing it. I just got this from a friend. Not sure how many gun owners, hunters, competitive shooters, participated but I think this result is surprising considering how much fear mongering is out there. I do not know how many participated. Excellent. As the Canadian networks are basically propaganda outlets for Dear Leader, this looks good on them.